This for y’all who crave for a summer adventure this holy week! Globe Telecom is launching The 2014 Globe Adventure in Boracay Island, an exciting race-like activity open to all on April 17-20, 2014 from 11:00 AM – 9:00 PM, where participants can secure stamps from finishing tasks in each of the stations around the island and even take home Globe freebies upon completion of the activities. Participants who complete the stamps will automatically get exclusive VIP passes to the Globe Wave Party on April 17 and 19 at the Wave Bar with free drinks and a chance to win handsets from device partners from the raffle festivities. On top of the wonderful summer adventure, Globe subscribers are also entitled to a free multi-cab ride from Cagban Port to Budget Mart. Non-Globe subscribers can still take advantage of the free boat ride by purchasing a Globe prepaid SIM or activating a new Globe postpaid line. 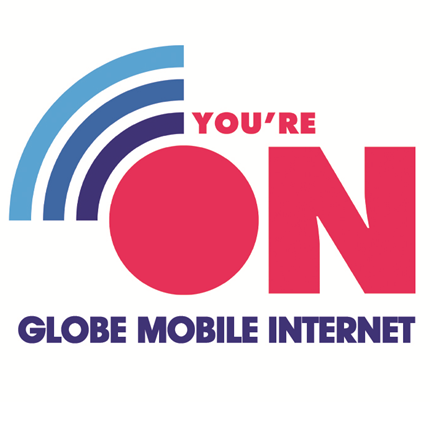 Apart from a more intensified network complete with Long Term Evolution (LTE) coverage, Globe also presents the Globe Store located at D-Mall in Station 2. Opened last March 2013, the store offers live demo units of the latest and top-of-the-line gadgets and accessories, as well as superior customer service and after-sales support. To work with the world’s biggest search engine is to catch ’em all indeed! Of course, perfect with Globe plans, so you have connection wherever you are! I also found a useful lifehack you can use with your Google Maps! UPDATE: So the Pandora’s Box has been opened! Happy catching, guys! THANK YOU SO MUCH GOOGLE!